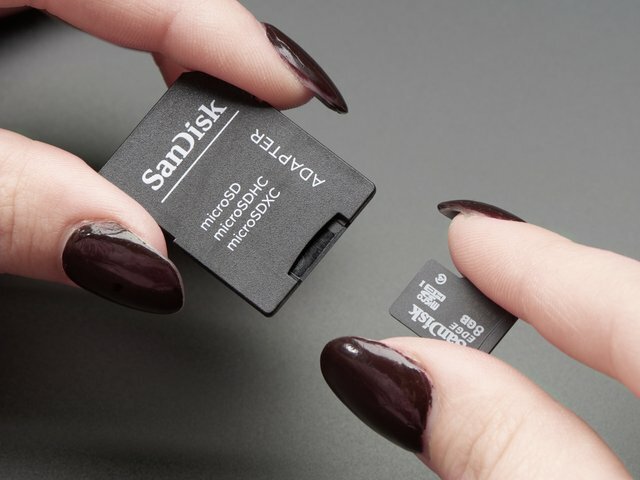 Now that you have the latest image of Angstrom loaded onto your microSD card slot, you'll need to flash it onto the on-board flash memory of the BeagleBone Black. To start, make sure the BeagleBone Black is powered down, and unplugged from the power source. Now, insert the microSD card into the slot on the back of the BeagleBone Black. It should snap into place. Now, find the "User Boot" button. it's located on the same side of the BeagleBone Black as the microSD card slot, and is the only button in that area. See the below screenshot (from beagleboard.org) highlighting the 'User Boot" button. 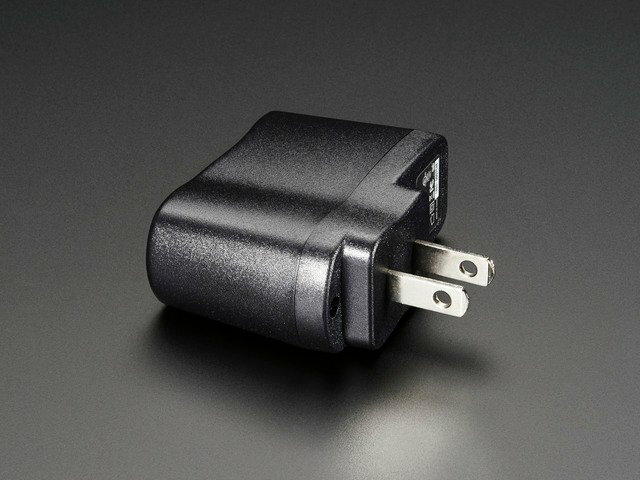 Hold the "User Boot" button down, and then plug in the power (USB or 5V adaptor). Keep holding down the button until you see the bank of 4 LED's light up for a few seconds. You can now release the button. It will take anywhere from 30-45 minutes to flash the image onto the on-board chip. Once it's done, the bank of 4 LED's to the right of the Ethernet will all turn off. You can then power down your BeagleBone Black. If you have a monitor plugged in, there will be NO progress bar or any other indications displayed on the screen. Remove the SD Card, and power up your BeagleBone Black. This guide was first published on May 21, 2013. It was last updated on May 21, 2013. This page (Flashing the BeagleBone Black) was last updated on Apr 19, 2019.